So I’m doing this again. I created this tag, and I’m hoping that I can really make it take off. In order to do that, I need to do it a few more times in order to see if I get results. Hence round two. Published on November 1st? Check. Used the graphic above? Check. Thank and link back to the person who tagged you? I’ll pass, because I’m the one behind this tag, and I talk to myself too much already. Explaining the rules? Kind of doing that right now. And finally, let’s tag someone! I mentioned last month that there were two people I really wanted to tag for this thing, and I had to choose. Now it’s time to choose the person who didn’t get it last month. 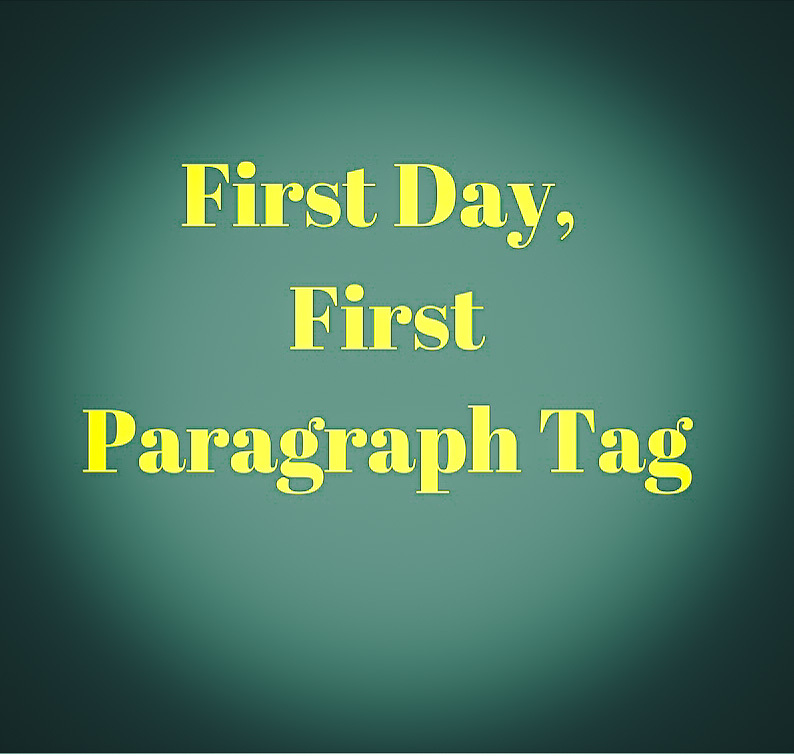 Joleene Naylor, you’ve been tagged for “First Day, First Paragraph.” On December 1st, you have to do the tag. Have fun! That’s all for this post. 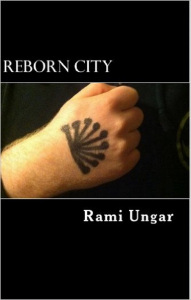 Make sure to check out the post for Reborn City‘s three-year publication anniversary and my plans for Full Circle after you finish this. See you there!